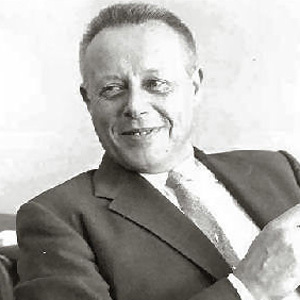 Rocket designer who created the Atlas ICBM in 1951. His rocket was launched in 1958 and he helped launch the Pioneer 10 and 11 to Jupiter and Saturn. He studied aeronautical engineering at MIT after receiving a scholarship to attend. He was a guest on an episode of What's My Line? in 1957. He grew up in Belgium but resided in California after attending MIT. He was a fan of John Glenn.